Dinosaurs are prehistoric animals known for their gigantic sizes and alluring appearances.These animals have long been the subject of fascination for both adults and children due to their sudden disappearance from the face of the earth. The mystery surrounding their extinction has not been fully explained yet and is still subject to speculations. 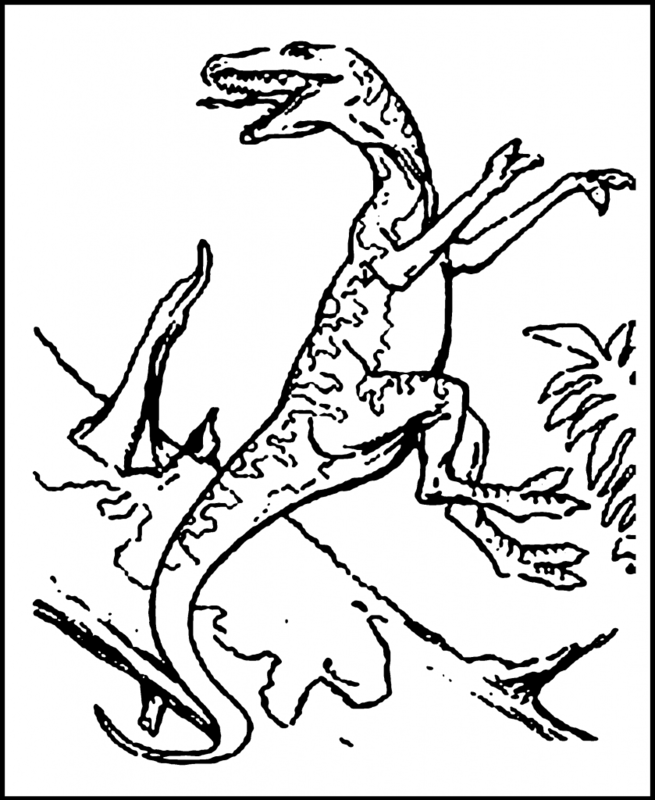 It is this sense of wonderment that has led to their endearing popularity in works of fiction such as movies, animation as well as in popular imagination. 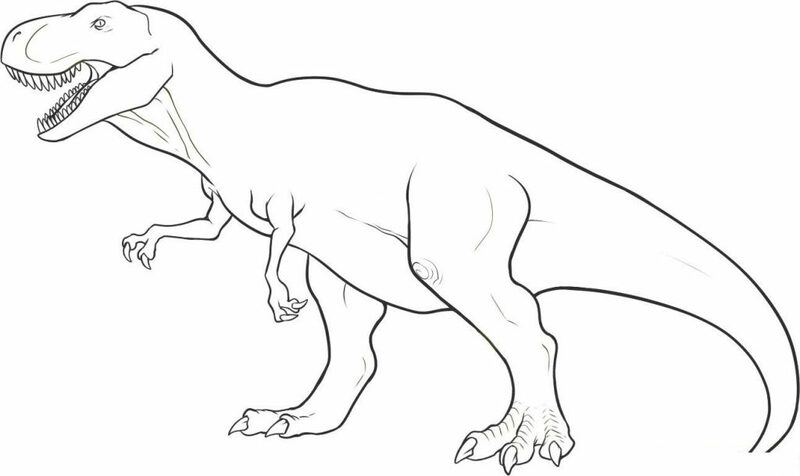 Kids often love to spend hours playing with their dinosaur toys. 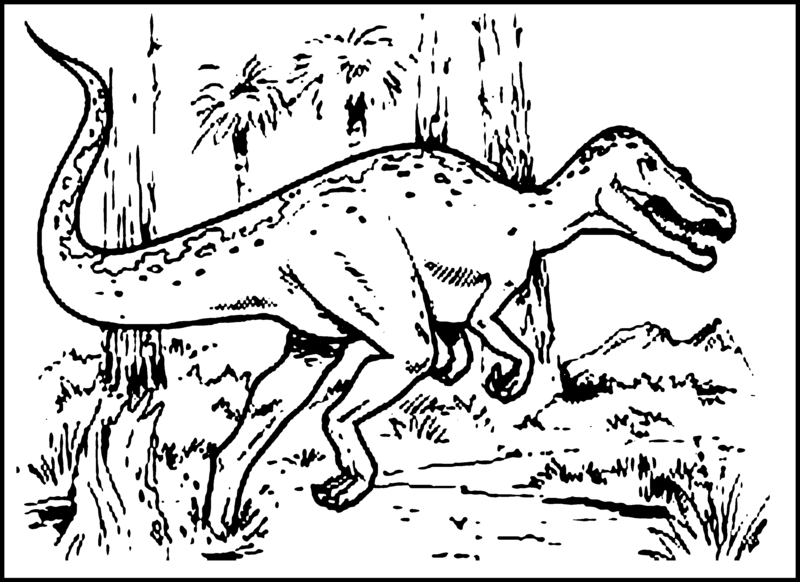 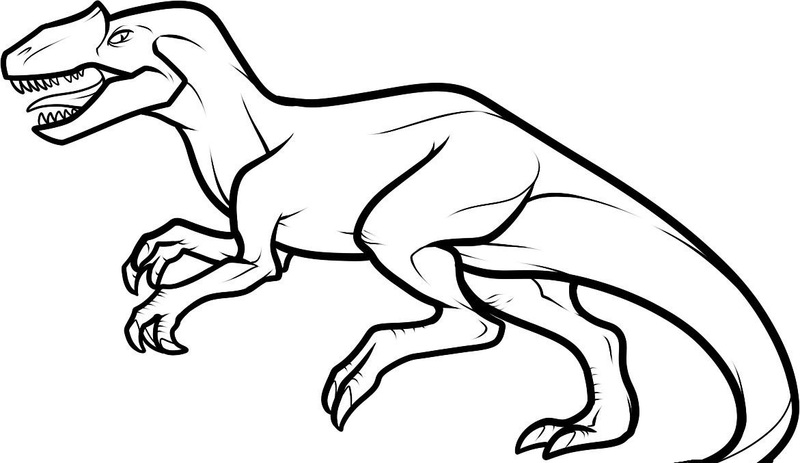 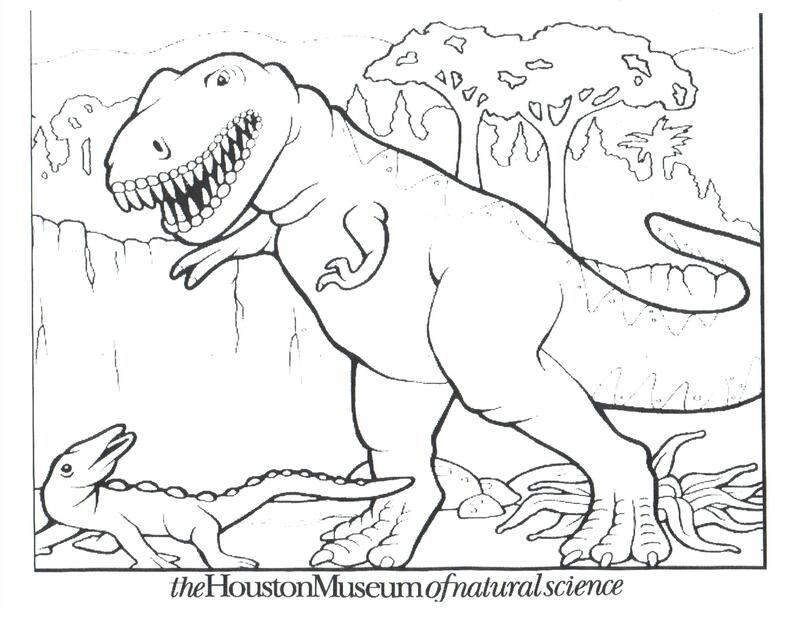 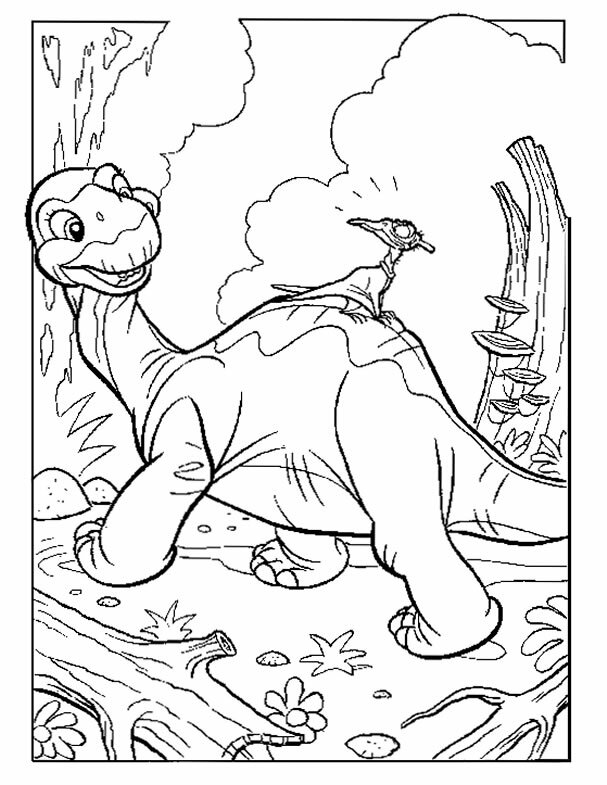 They also find great joy in filling in dinosaur coloring pages with striking colors. 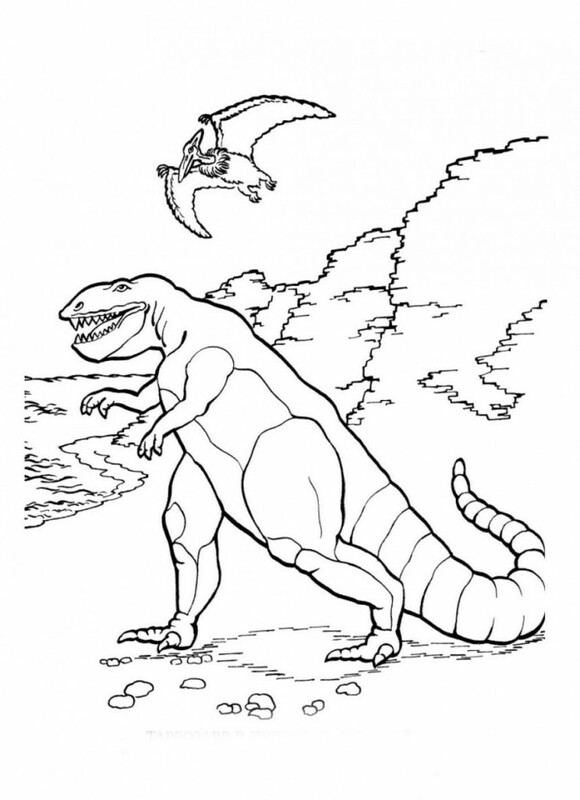 These reptiles varied greatly in their size, color and overall appearance, and it is an interesting experience to fill up their sketched images with attractive colors. 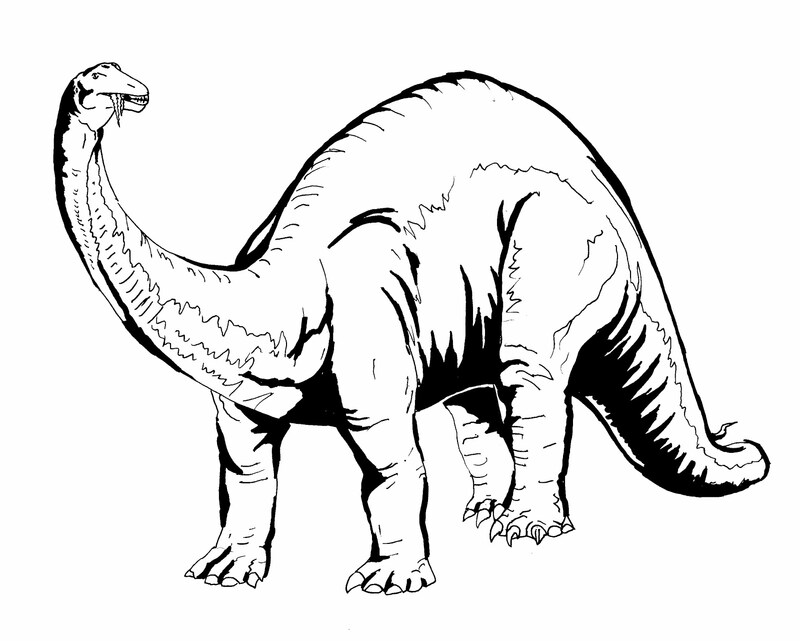 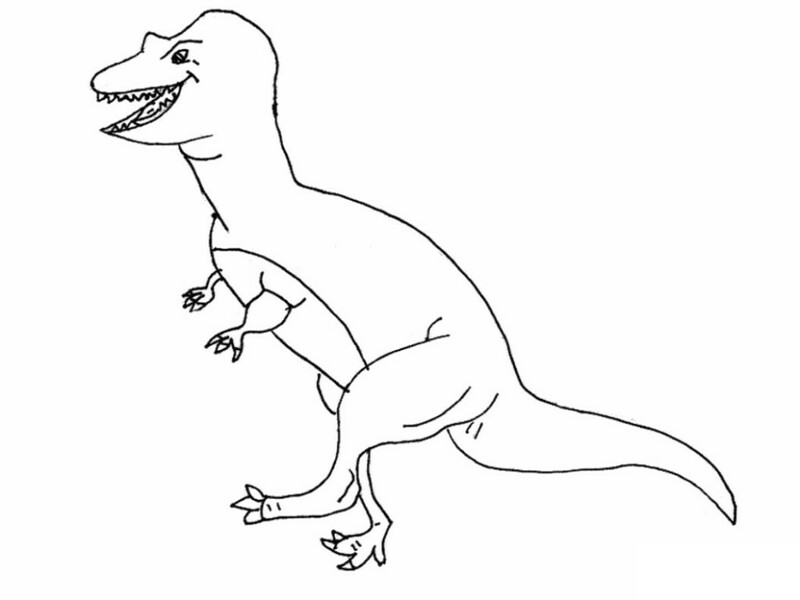 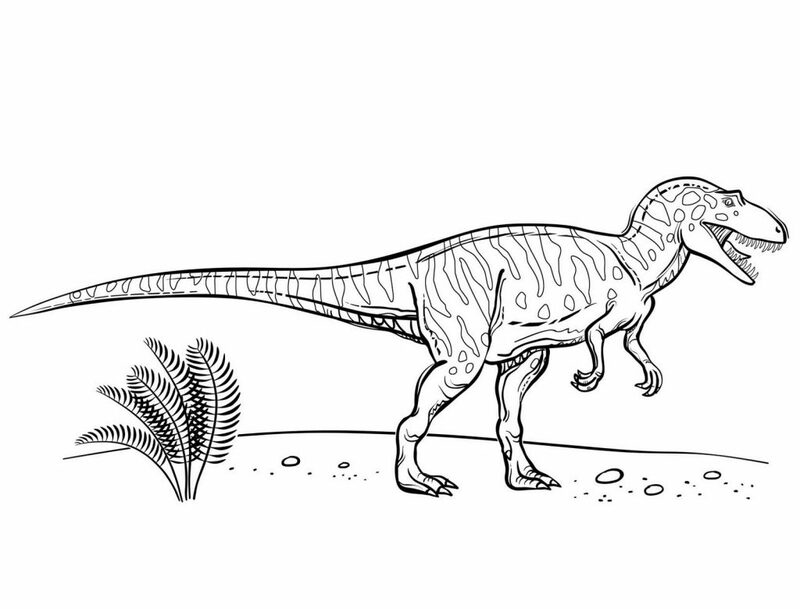 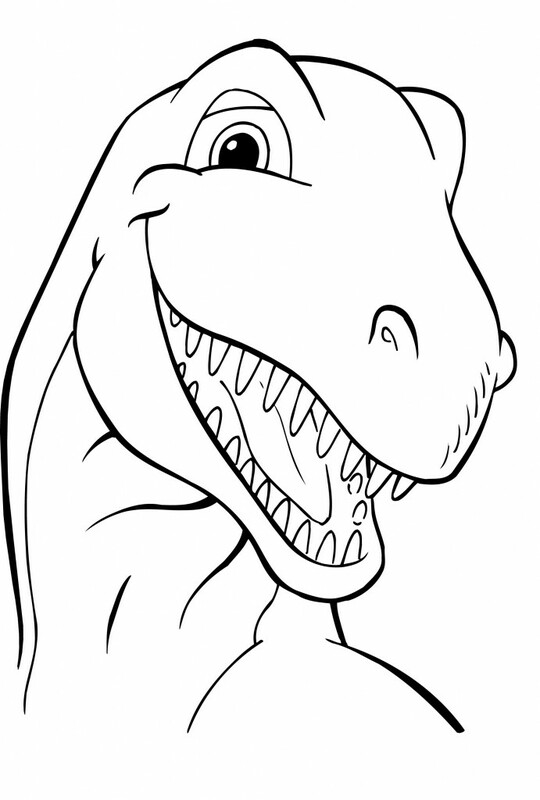 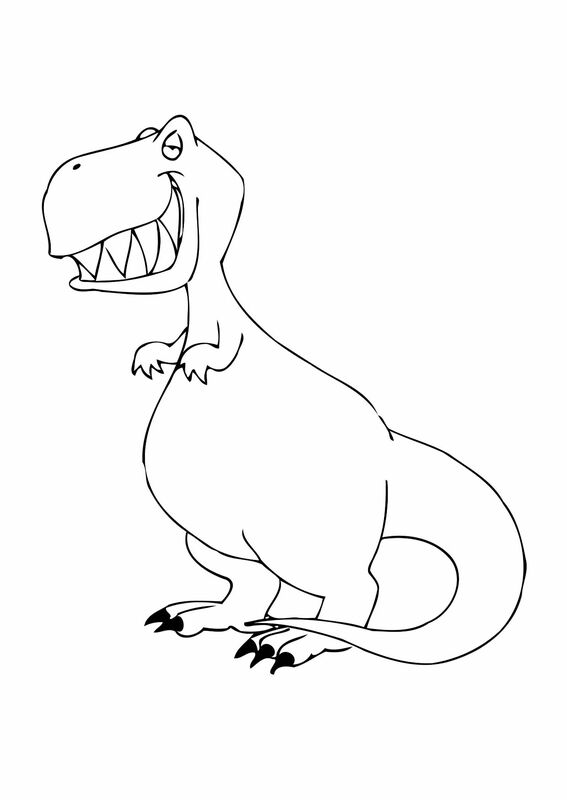 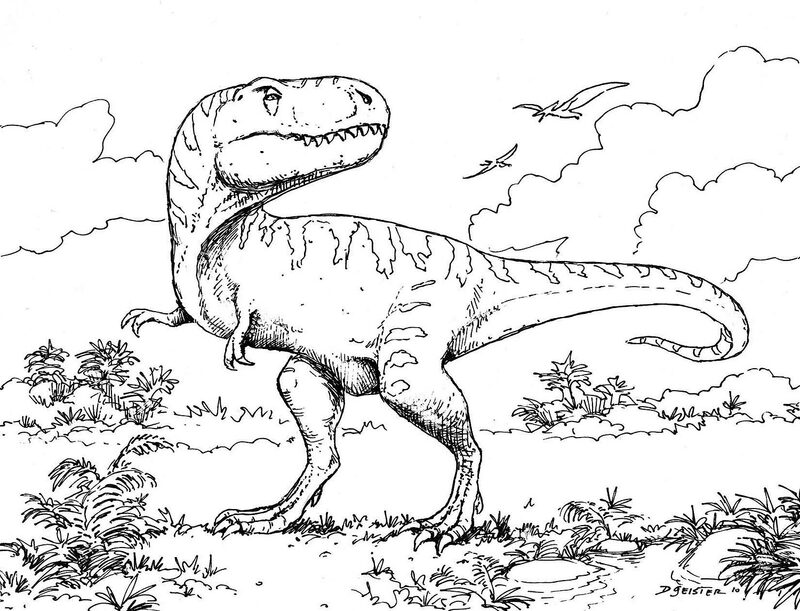 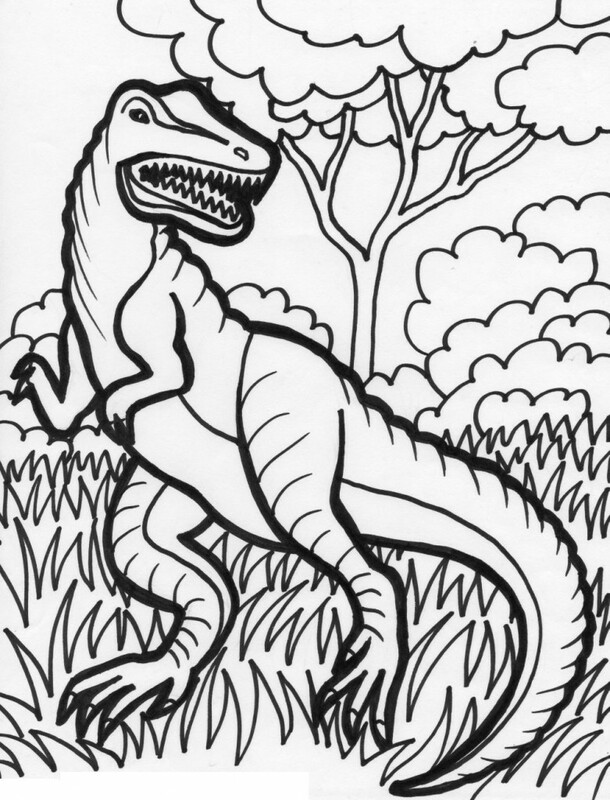 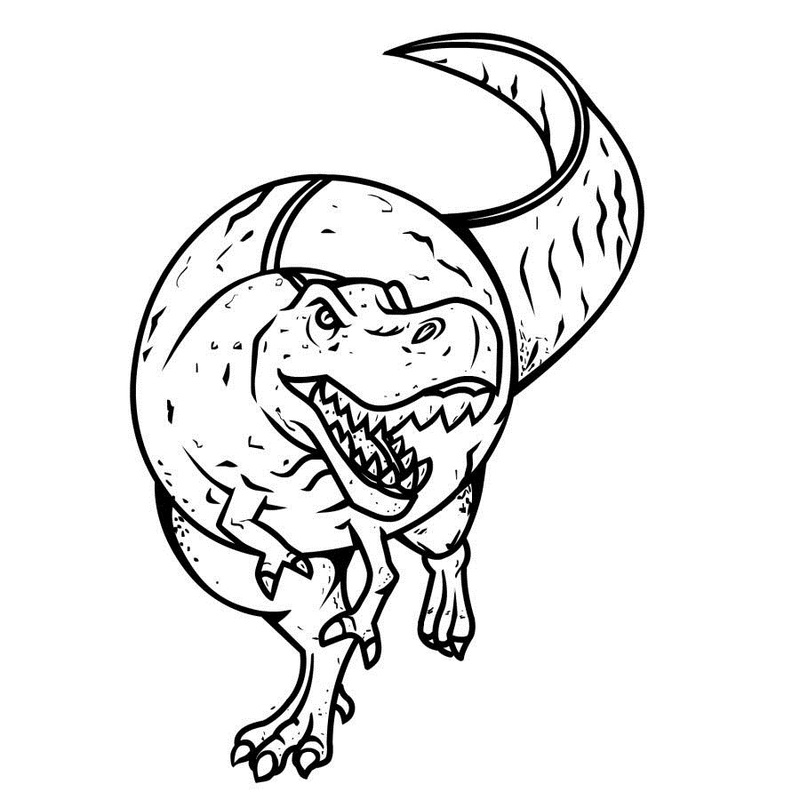 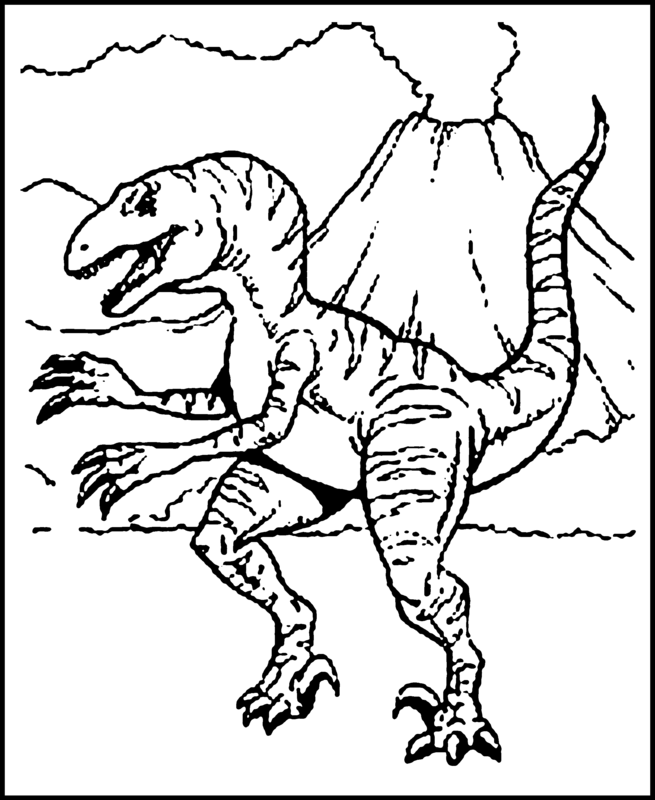 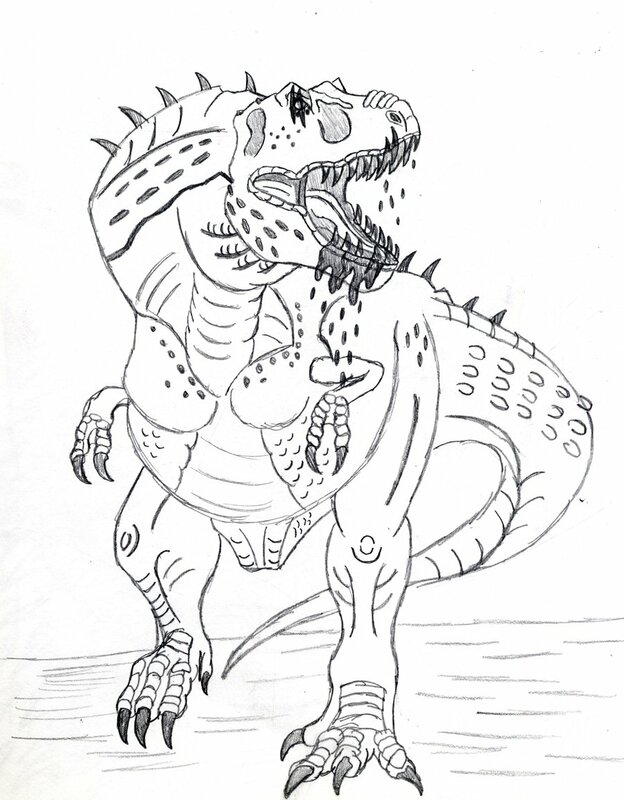 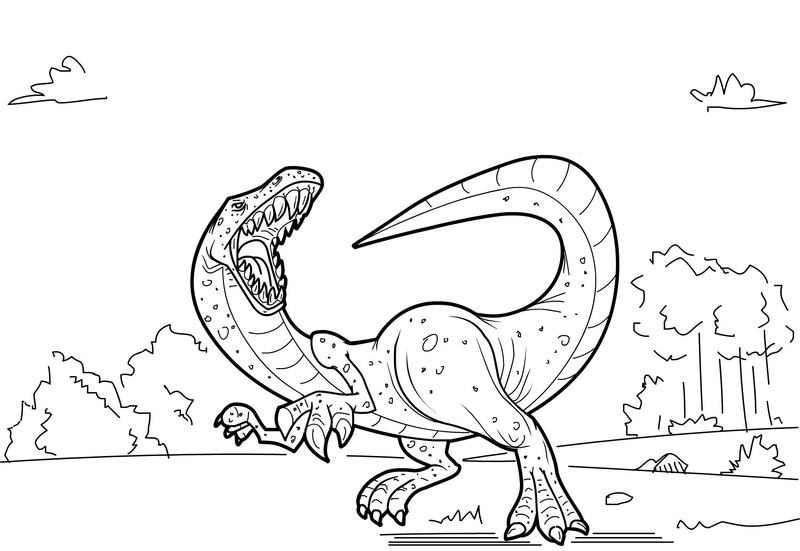 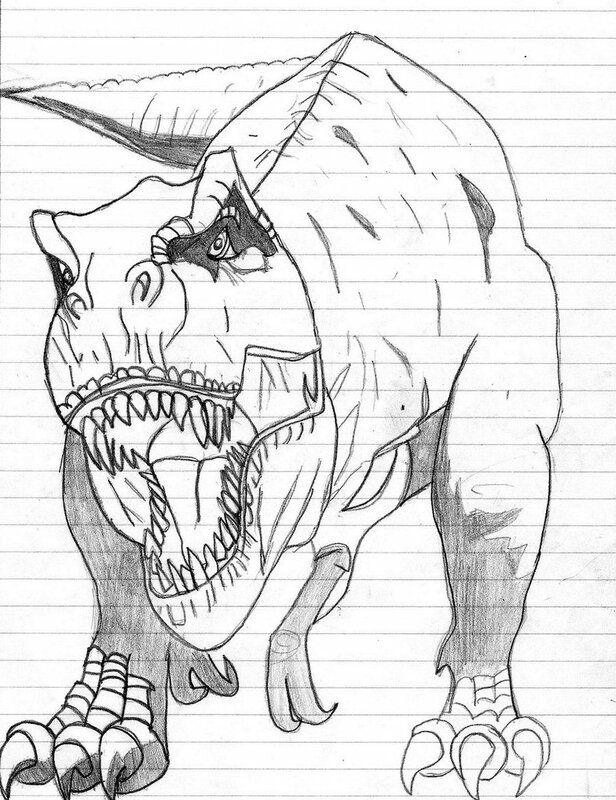 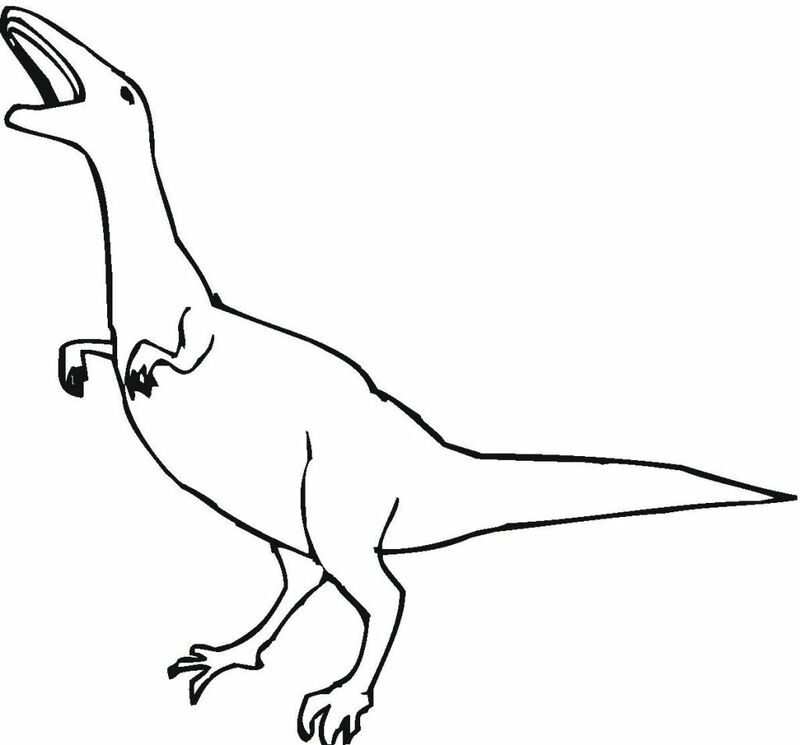 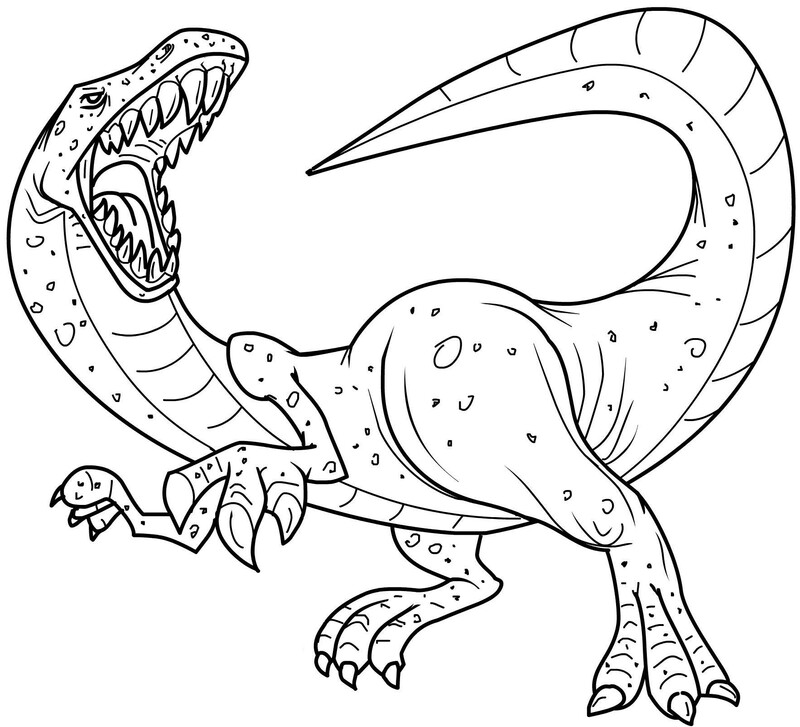 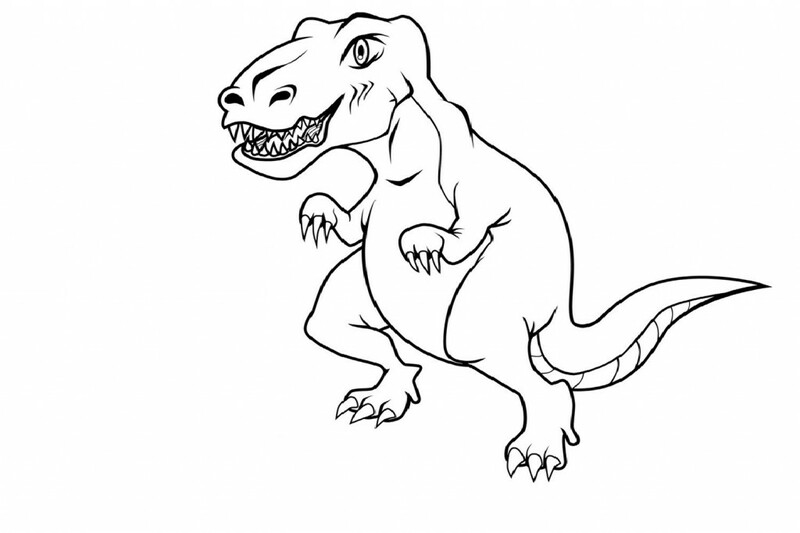 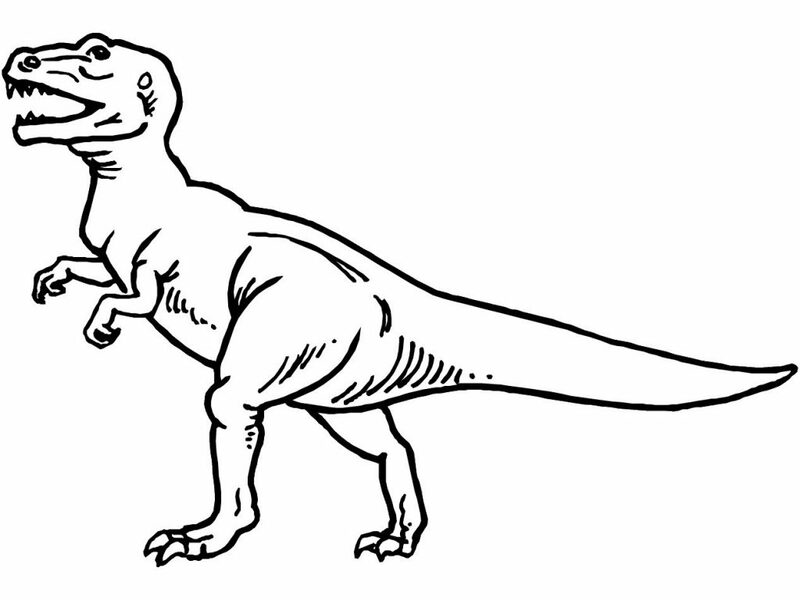 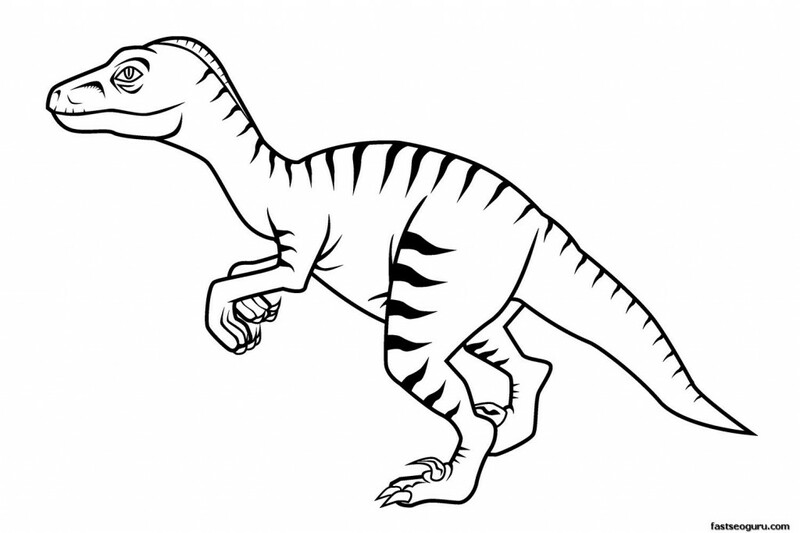 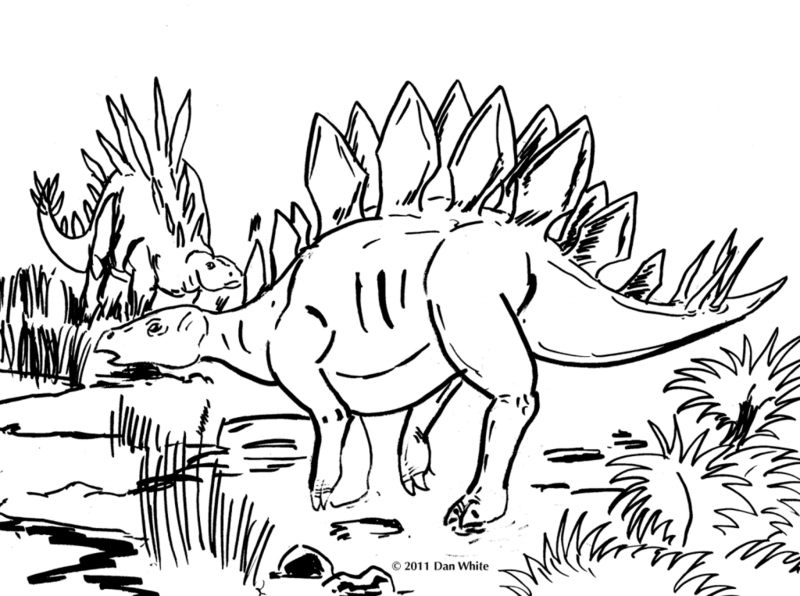 In our website, you can find numerous printable dinosaur coloring pages which can enhance your kids’ creativity.